On Friday, MoviePass' owner, Helios and Matheson, disclosed it had borrowed $5 million, according to a new SEC filing. The reason was to get the service working again after the app could no longer take ticket orders on Thursday night. As of Friday morning, many MoviePass subscribers still cannot use the full functionality of the app. In an SEC filing Friday, MoviePass' owner, Helios and Matheson Analytics, disclosed that it had borrowed $5 million following a "service interruption" on Thursday due to the company being unable to make certain required payments. In other words: on Thursday it had run out of cash, at least temporarily. "The $5.0 million cash proceeds received from the Demand Note will be used by the Company to pay the Company’s merchant and fulfillment processors," Helios and Matheson noted in the filing. 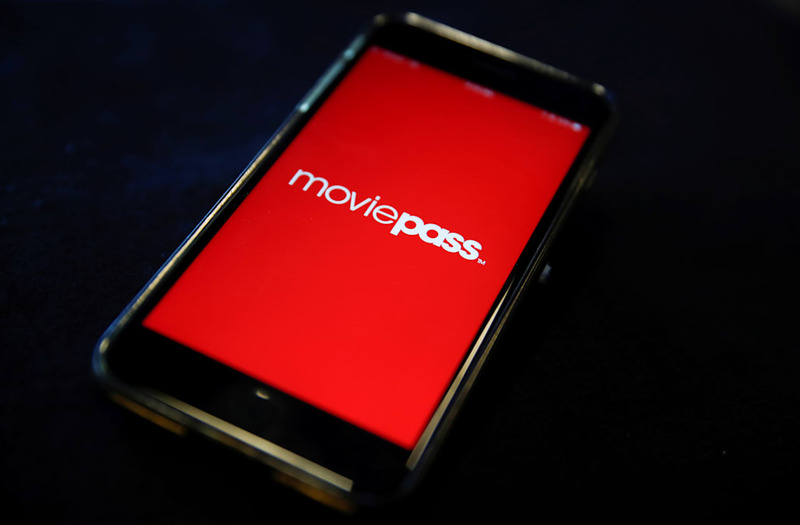 "If the Company is unable to make required payments to its merchant and fulfillment processors, the merchant and fulfillment processors may cease processing payments for MoviePass, Inc. (“MoviePass”), which would cause a MoviePass service interruption. Such a service interruption occurred on July 26, 2018." On Thursday evening, MoviePass began tweeting about "an issue that is preventing users from checking-in to movies." Later in the evening, it stated that it was "still experiencing technical issues with our card-based check-in process." As of Friday morning, many MoviePass subscribers still couldn't use the full functionality of the app. Helios and Matheson borrowed the money from Hudson Bay, according to the filing. Earlier this week, HMNY did a reverse stock split, which got the stock from 9 cents to around $14 on Wednesday. The company was at the risk of being delisted from the Nasdaq by mid-December if it continued to trade below $1, with a market cap of under $50 million. At the start of trading on Friday, the stock was at around $6. Helios and Matheson was not immediately available to comment to Business Insider.